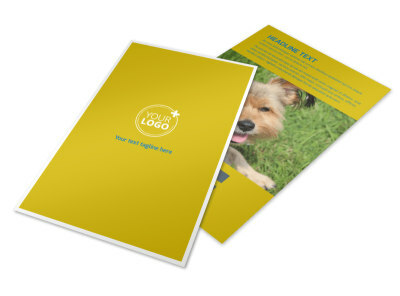 Customize our Pet Grooming Bundle Postcard Template and more! 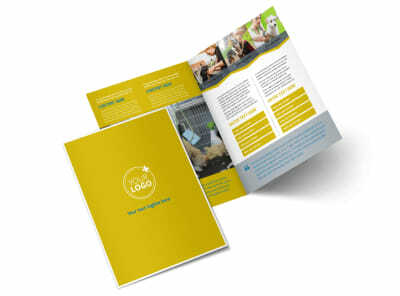 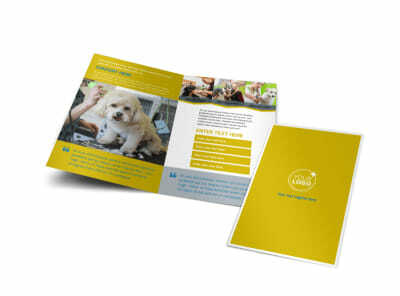 Get the word out about your specials and deals with pet grooming bundle postcards designed using our templates. 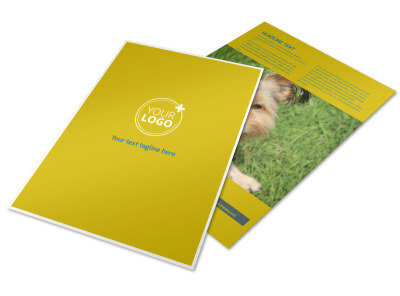 Spread the word to pet owners through the use of custom text, photos, graphics and more when you customize your postcards front and back with our editor. 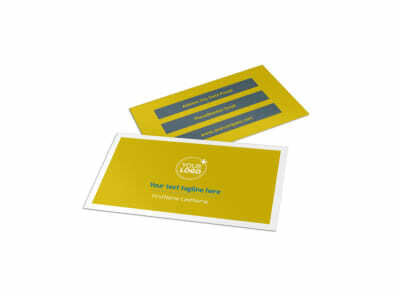 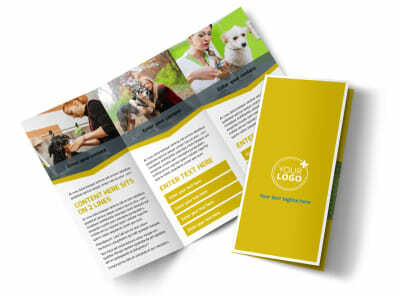 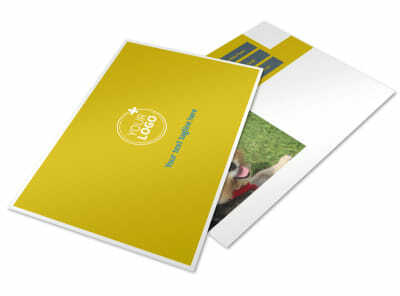 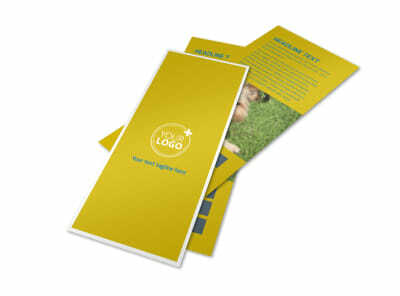 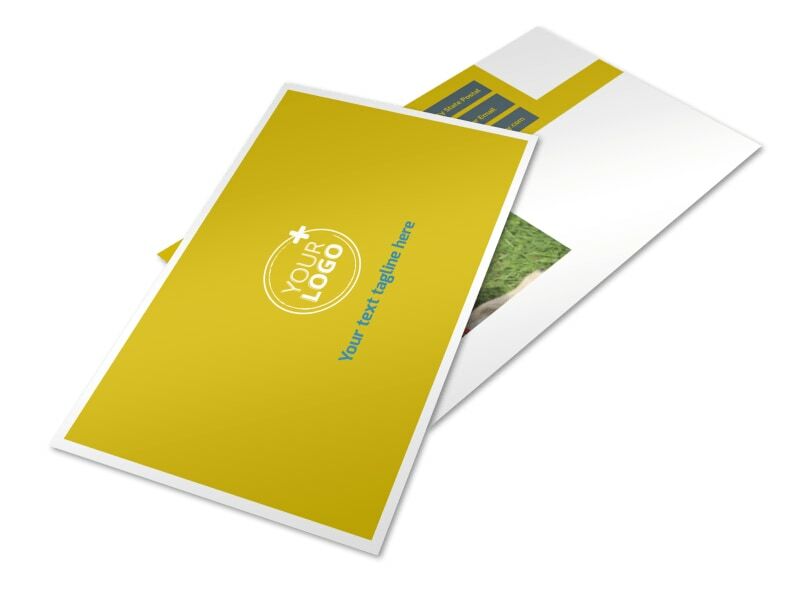 We can print your postcards for a bark-worthy finish, or you can do it yourself to get them in hand more quickly.